Tournament is a competition between players according to the number of points collected, on the basis of which a standings table is drawn up. Accordingly, the occupied place, if it is a winning one, is awarded to the player. At the bottom of the table is a timer that shows how much time is left before the tournament ends. 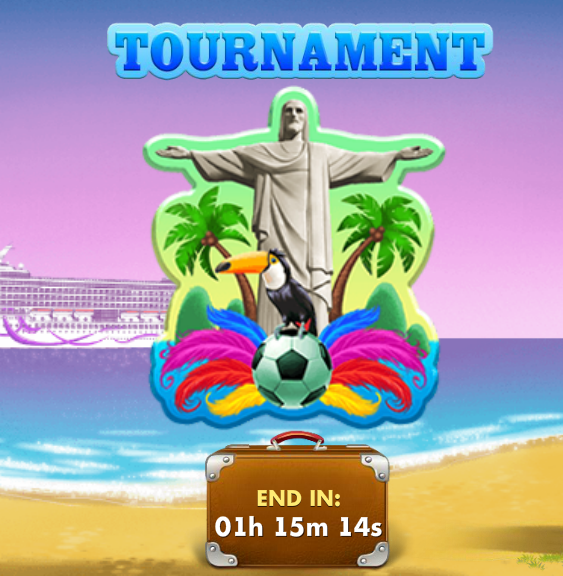 The total duration of the tournament is 24 hours.